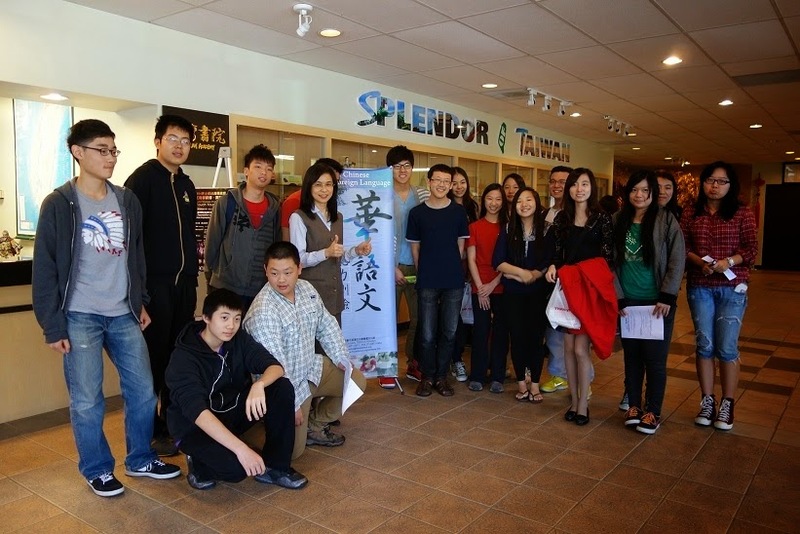 The Education Division of Taipei Economic and Culture Office in Houston held the 2014 Test of Chinese as a Foreign Language (TOCFL) in Houston on March 29, 2014. There were 92 examinees from multiple high schools and Chinese language schools with diverse background that participated in this exam this year in Greater Houston area. The age range for the examinees is from 7 years old to 60 years old. Instead of the stereotype of “Chinese only”, the examinee population of TOCFL consists of diverse ethnicity, such as Caucasian, Hispanic, Korean, etc. 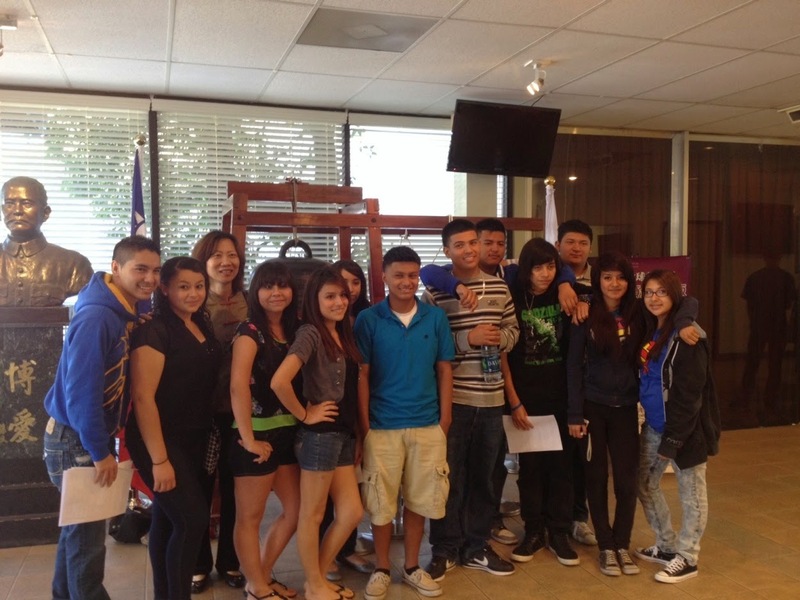 18 Hispanic students from Houston Gateway Academy have attended the TOCFL in the first time. Their teacher, Miss Chang, said that these students have shown a greatly increased interest in learning Chinese through the Chinese language class in school. She is really glad that they have this opportunity to evaluate their learning progress. The Education division has administered the TOCFL in Southern United States area since 2009. The number of the participants has gradually increased every year. TOCFL is intended for people who want to evaluate their Chinese proficiency, or want to study, work, or do business in Chinese-speaking countries. Examinees who pass the test will receive a Chinese Proficiency Certificate as a credential for becoming eligible for the “Taiwan Scholarship” sponsored by government for studying in Taiwan. Other than Greater Houston area, the 2014 TOCFL will also be administered in El Paso (Texas), Fort Worth (Texas), Tulsa (Oklahoma), Denver (Colorado), and St Louis (Missouri) this year. Anyone who is currently learning Chinese are welcome to sign up for the test and evaluate your learning achievement.